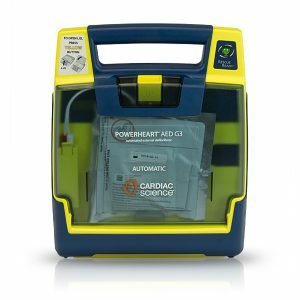 This Zoll defibrillator is a top of the line piece of equipment, designed to assist you in saving the life of a person suffering from Sudden Cardiac Arrest (SCA), whether they require a shock or not. “When a cardiac arrest occurs, the fact is that only half of the victims will need a shock. But nearly all will require cardiopulmonary resuscitation (CPR). 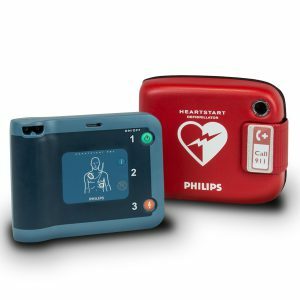 You deserve an automated external defibrillator (AED) that helps you all the time. And, only one AED can actually see when you are doing CPR and help you do it well. You need more than just commands, without assistance. Thats not smart, and its certainly not help. ZOLLs Automated External Defibrillator Plus® features Real CPR Help®, a CPR feedback tool that is able to actually see what you are doing and provide feedback to help you do it well. 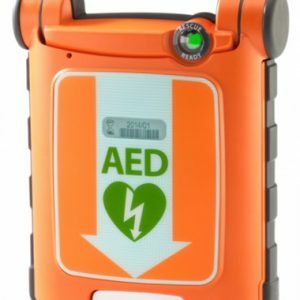 Audio and visual prompts help you rescue with confidence and clarity unmatched by any other automated external defibrillator (AED). Help to all victims of sudden cardiac arrest (SCA), even those for which no shock is advised. Zoll Medical Corporation is a recognized industry leader in the production and design of software solutions and medical equipment. 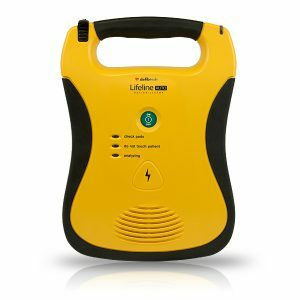 Zoll believes that all AEDs should provide more assistance to those attempting to perform CPR than just electric shock.